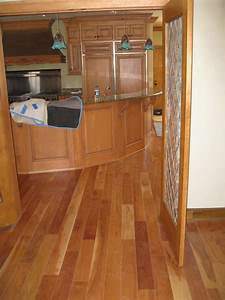 This entry was posted in Flooring and tagged affordable floors. Bookmark the permalink. Visit our showroom for an extensive selection of eco friendly flooring options in New Haven, CT. We offer personal design and reliable installation services!